As the U.S. Postal Service continues to lose money each year, a new report suggests a way to add to its bottom line: offer banklike services, such as a check cashing card that would allow holders to make purchases and pay bills online or even take out small loans. The idea is to provide services that are now unavailable in many communities. 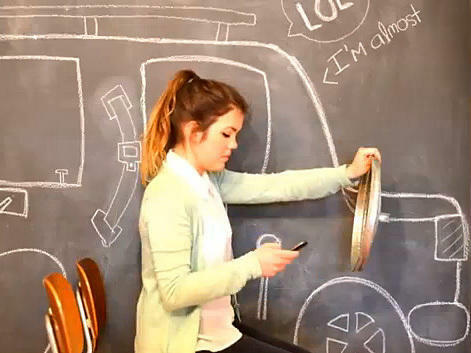 "Automatic crash preparation," she says. "Now we're actually able to help stop the vehicle in the event of sensing a potential crash, or at least reduce the speed." And many new Chevrolets have a dashboard app that some of us in public radio are fond of: It lets you run any NPR station in the country on it. Just 10 days after leaving office, former Virginia Governor Bob McDonnell was indicted today by federal prosecutors for corruption. McDonnell and his wife, Maureen, are charged with accepting gifts from a wealthy Virginia businessman. 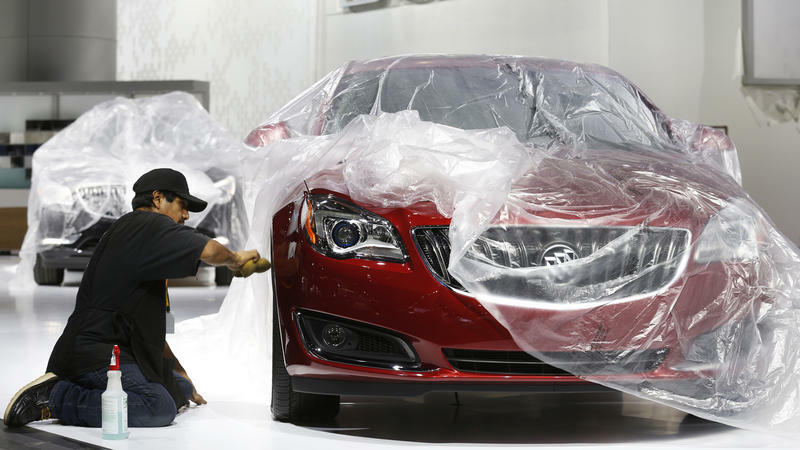 Tom Perez is having fun at the North American International Auto Show in Detroit. 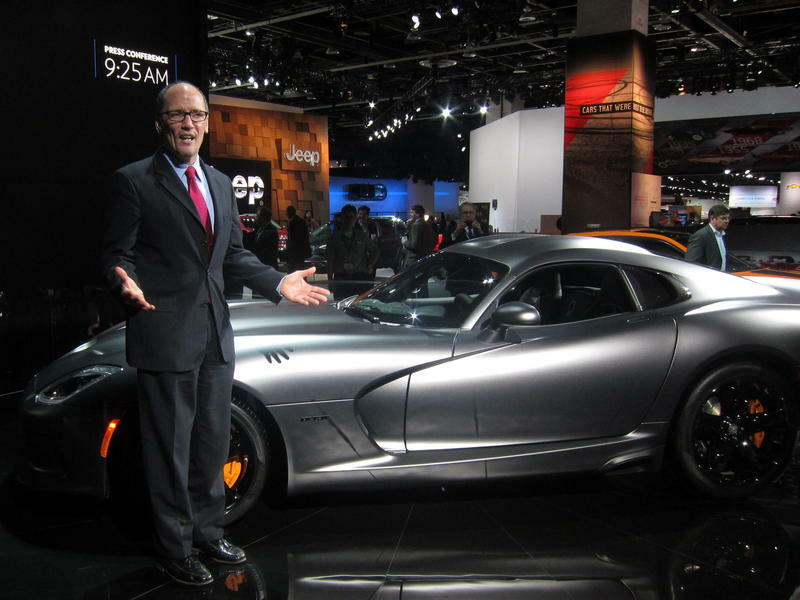 He sits in a Corvette, climbs into a new pickup truck, and gamely poses for pictures next to a $140,000 Dodge Viper. "Any federal employee who's driving a Dodge Viper either has a really good spouse, a really good inheritance or needs to be investigated by the inspector general," he jokes. This was a busy year for Vice President Joe Biden: He was President Obama's point man on gun control; he traveled widely, pushing for infrastructure spending; and he recently returned form a trip to Asia, where he met with the leaders of China, Japan and South Korea. 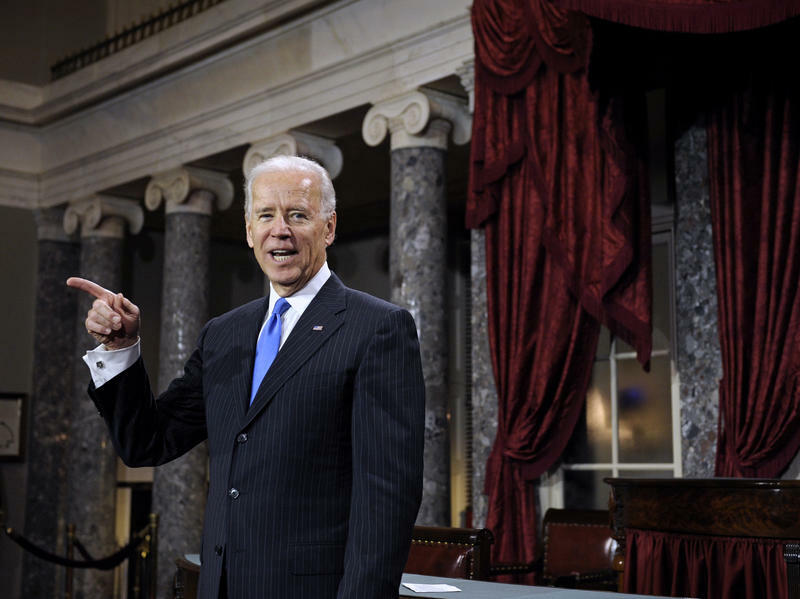 In 2014, Biden may face an even busier schedule, as he stumps for Democratic congressional candidates in advance of November's midterm elections and tries to decide whether to make another run for president himself. 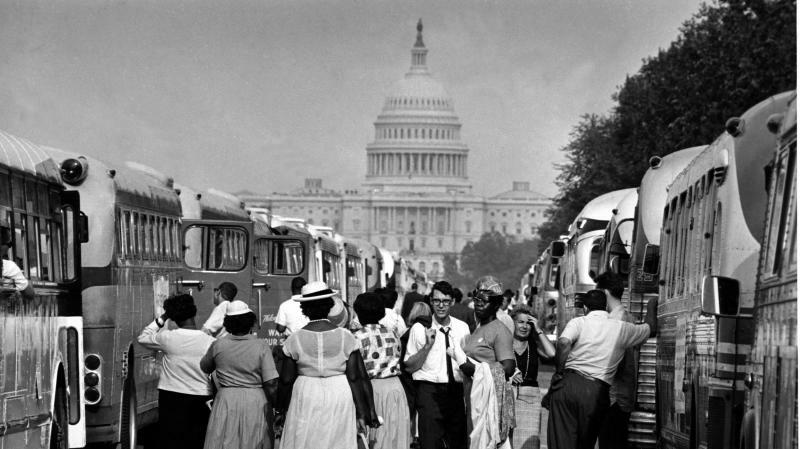 AM radio once played a central role in American life. The family would gather around the Philco to hear the latest Western or detective drama. The transistor radio was where baby boomers first heard the Beatles and other Top 40 hits. 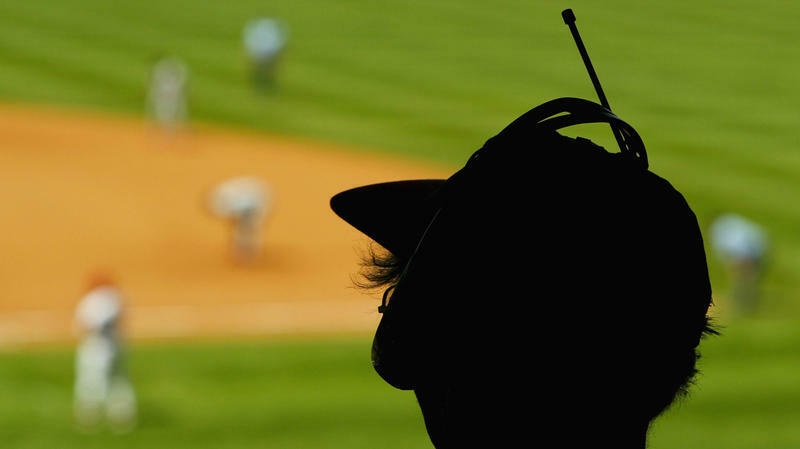 And, of course, there's no better way to take in a ballgame. 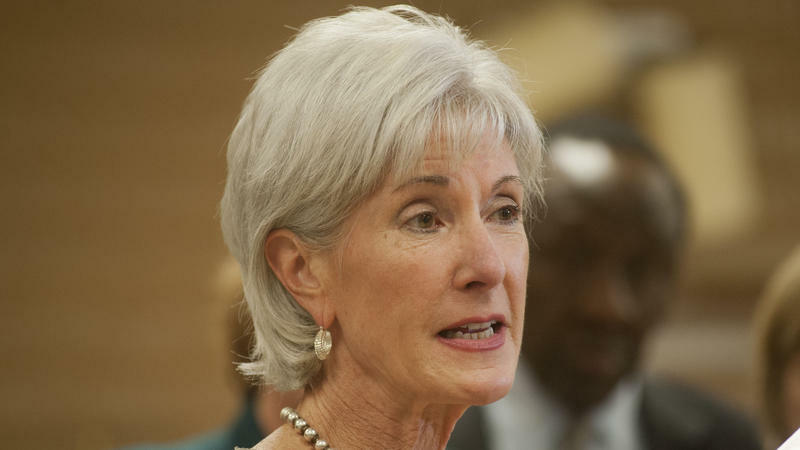 This has not been an easy month for Health and Human Services Secretary Kathleen Sebelius. Republican Sen. Pat Roberts of Kansas — who learned the political ropes working for Sebelius' father-in-law, then a Kansas congressman — called for her to step down over the debut of HealthCare.gov, the problem-plagued website where people are supposed to apply for coverage under the Affordable Care Act. OK, with the government funding and debt ceiling deal now reached, passed and signed, government agencies are set to reopen. But don't expect all federal offices to take your calls just yet. 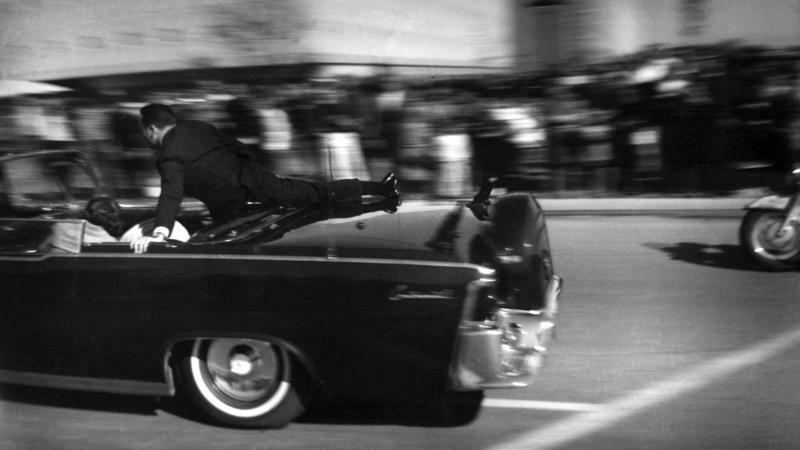 NPR's Brian Naylor reports. With the government shutdown now in its 11th day, polls show that voters think Republicans bear the biggest share of the blame. Nowhere is this more apparent than in Virginia — a state that's home to some 172,000 federal civilian workers and where federal spending is a big part of the economy. In the race to be Virginia's next governor, GOP candidate Ken Cuccinelli is falling in the polls. On a Thursday, it's MORNING EDITION from NPR News. I'm Steve Inskeep. 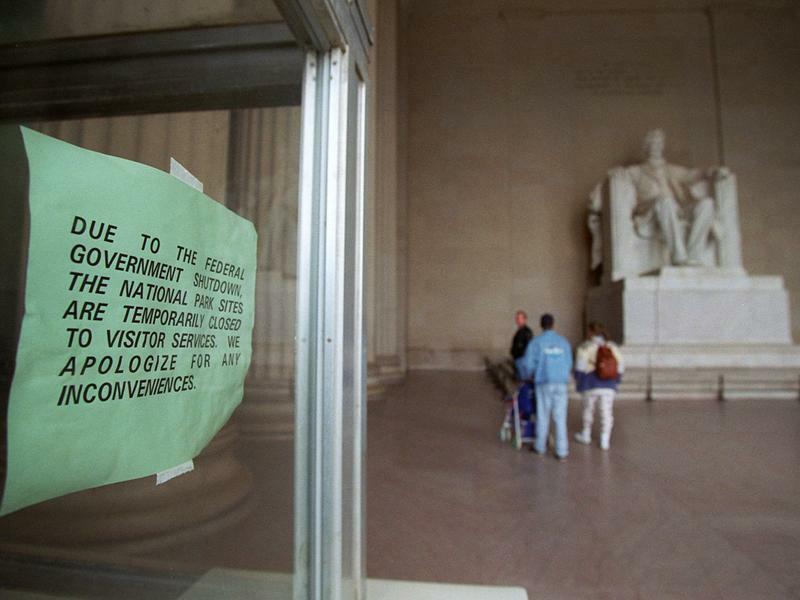 For those old enough to remember, the government shutdown skirmishing now underway in Washington brings back some not-so-fond memories of late 1995 and early 1996. That's the last time a divided government, unable to settle its differences before the money from previous years' spending bills ran out, forced dozens of agencies to close. Some 800,000 federal workers were told to stay home and millions of Americans were shut out of everything from their national parks to small-business loans. 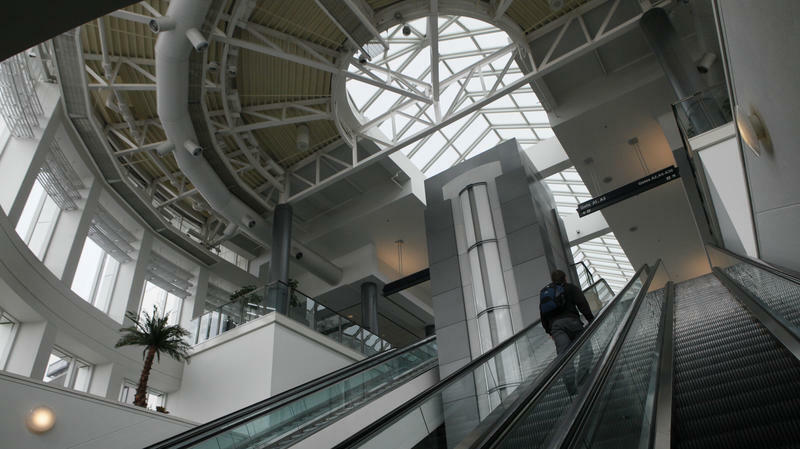 Cincinnati's Airport: Best In The U.S.? In the grand days of railroad travel, passengers arrived in monumental terminals. There was grandeur, style and comfort — qualities that today's equivalent for long-distance travel, the airport, mostly lack. Especially in the United States. In a survey of international travelers by the British firm Skytrax, not a single U.S. airport ranked anywhere near the top of the list. Singapore got top honors, while the best the United States could do was Cincinnati's airport — which came in at No. 30. The cars we drive have gotten ever more sophisticated. They can just about park themselves; they tell us if we're drifting out of our lane; they can prevent skids. Some even automatically apply the brakes if they sense that a collision is imminent. 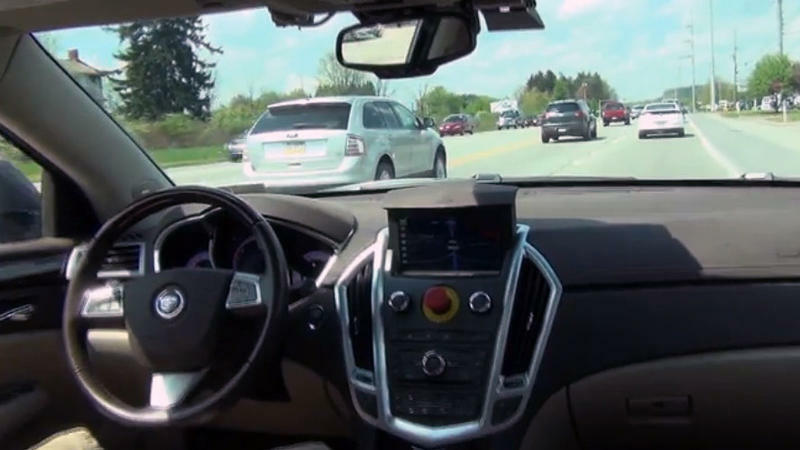 Engineers at Carnegie Mellon University in Pittsburgh are developing a car that can do all of those things and more — it can actually drive itself. Imagine that commute to work. 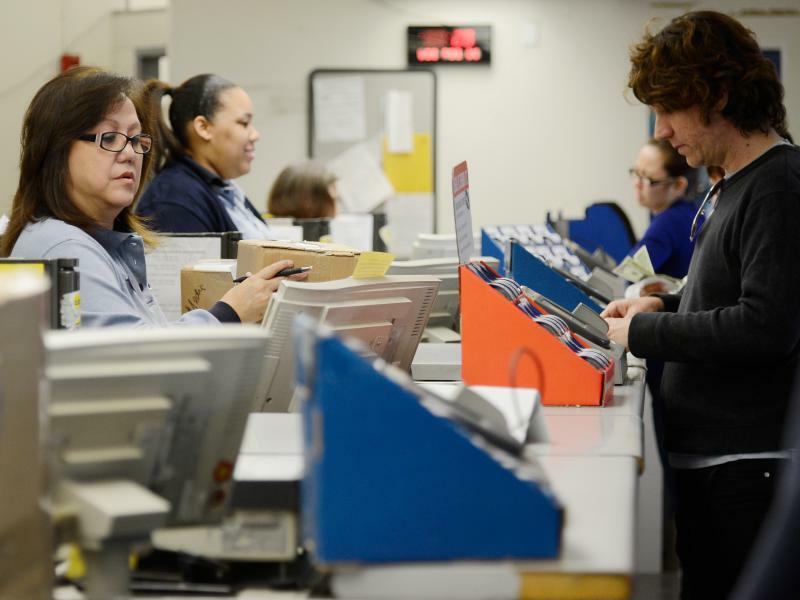 Can Congress Figure Out How To Rescue The Post Office? The U.S. 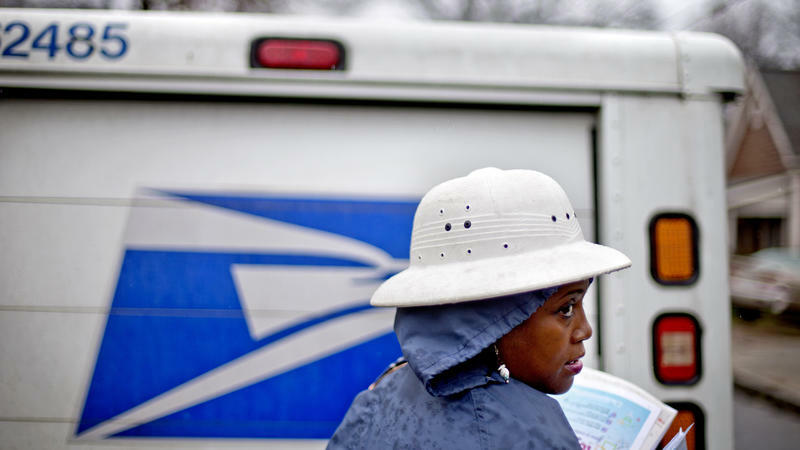 Postal Service lost some $16 billion last year and continues to bleed red ink. Congress has been unable to agree on a rescue plan. The latest proposal would allow the post office to end Saturday delivery in a year and enable it to ship wine and beer. The Postal Service's woes are familiar: People don't really send letters anymore, so first-class mail is down, and Congress makes the post office prepay future retiree benefits to the tune of $5.5 billion a year. The Internal Revenue Service, under attack by congressional Republicans, has been operating without a permanent commissioner. 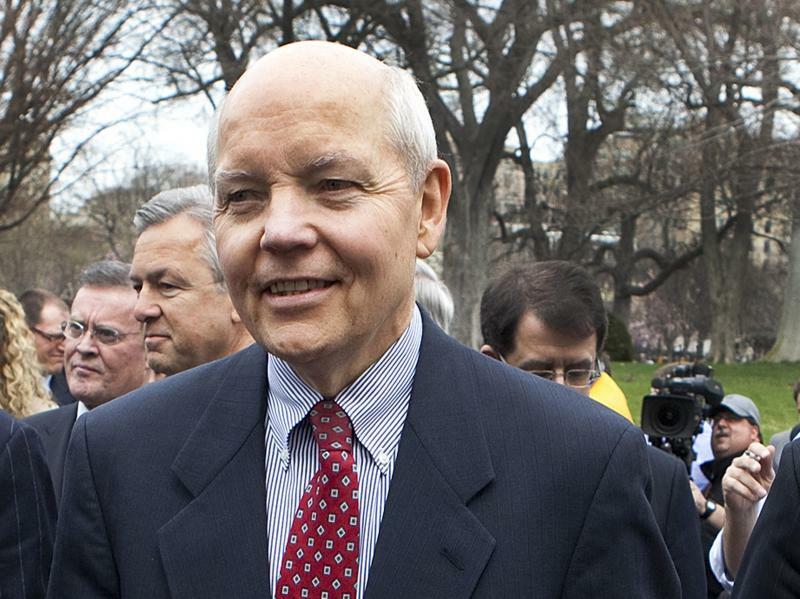 President Obama nominated John Koskinen on Thursday for what might be seen as a thankless job. 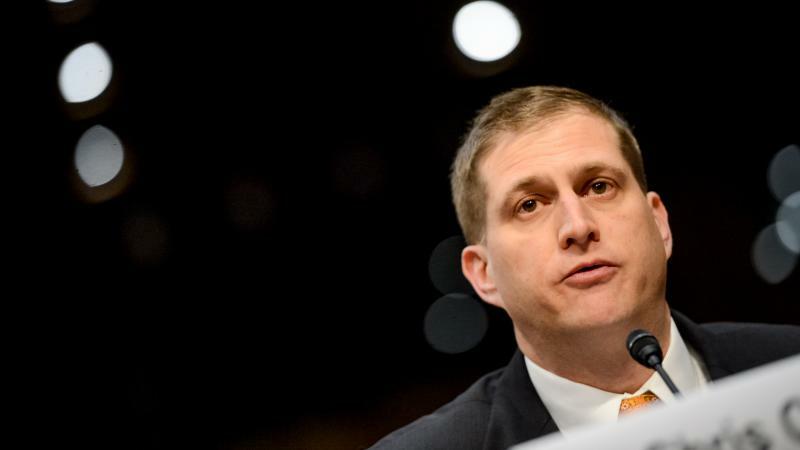 The president called his nominee "an expert at turning around institutions in need of reform." But Koskinen will have his work cut out for him, starting with his Senate confirmation hearing. 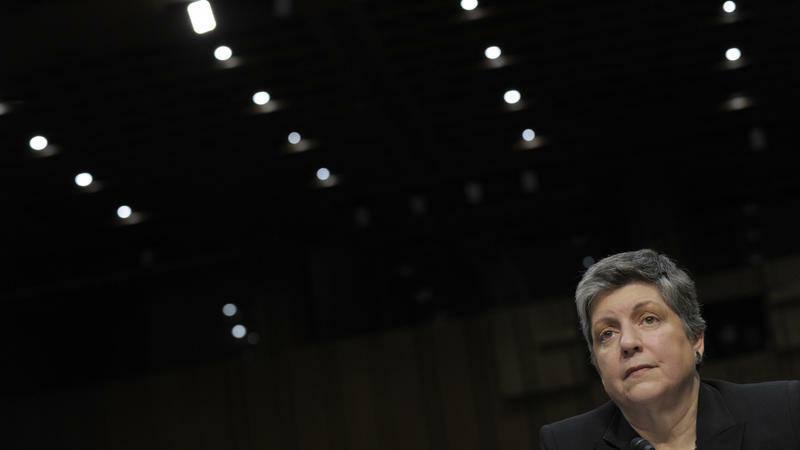 Janet Napolitano's announcement that she'll be stepping down as Department of Homeland Security secretary after four years on the job leaves an opening at the top of the key Cabinet agency. But it's not the only job opening at Homeland Security. 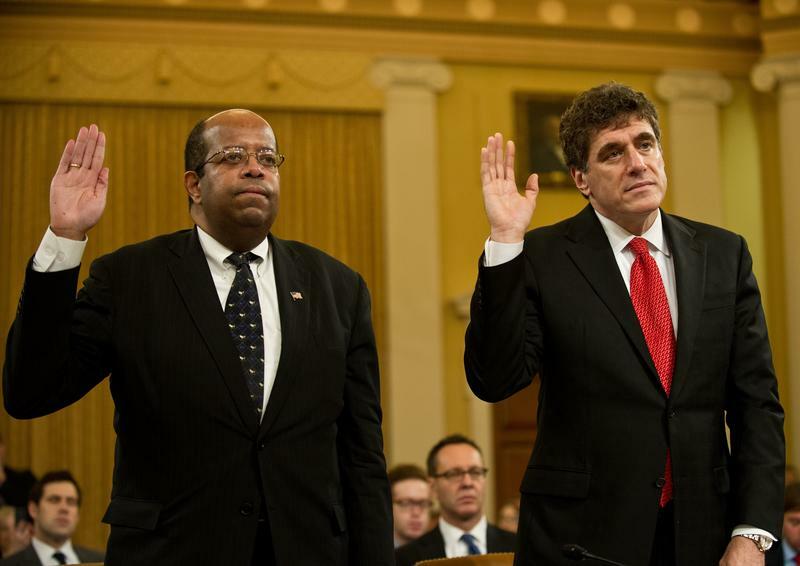 Fifteen top posts at DHS, including secretary, are now vacant or soon will be. 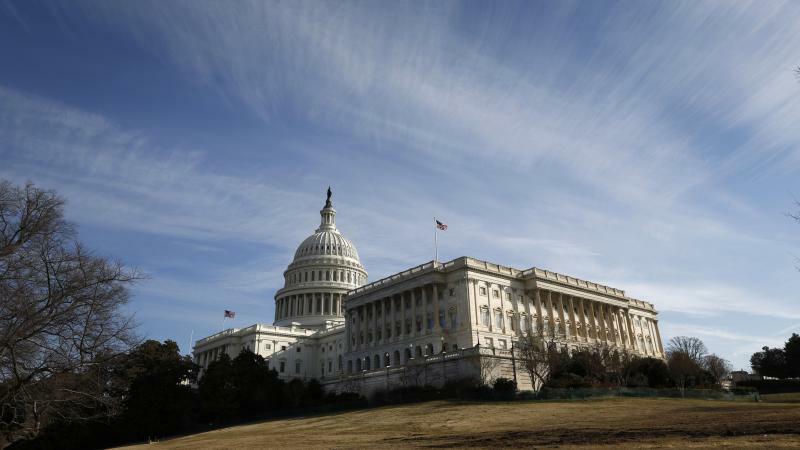 Many are being filled on a temporary basis, and lawmakers from both sides of the aisle want the Obama administration to get busy filling those jobs, too. 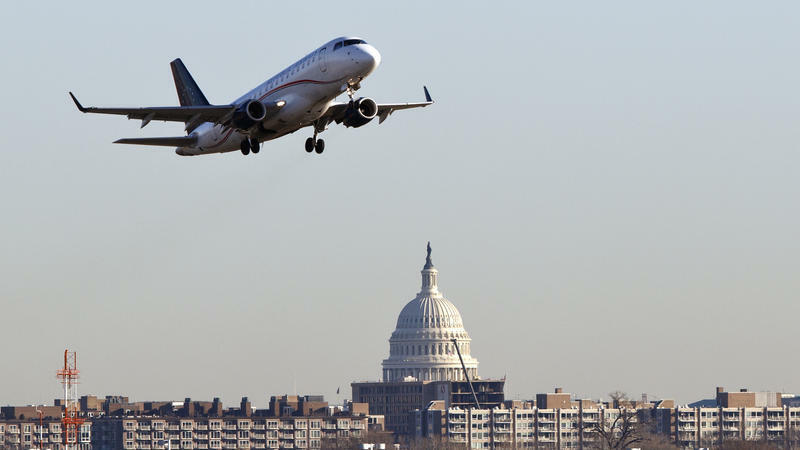 If the US Airways-American Airlines merger announced earlier this year is approved, the combined airline would control two-thirds of the takeoff and landing slots at Reagan National Airport, outside Washington, D.C. The government could force the airline to give up some of those slots as a condition of the merger. But lawmakers warn that could have consequences for some small- and medium-sized cities. And, not coincidentally, it could affect flight plans for lawmakers themselves. As you head out for summer vacation, ponder this: There's a 1 in 9 chance that the bridge you're crossing has been deemed structurally deficient or basically in bad shape by the federal government. 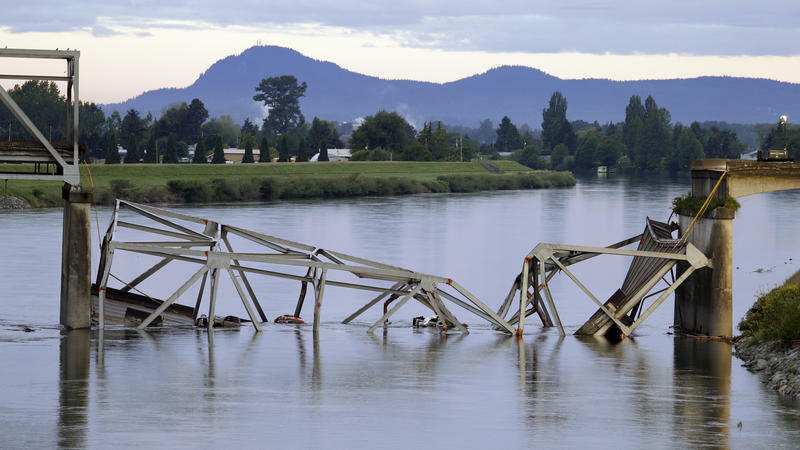 The collapse of the I-5 bridge in Washington last week has once again raised questions about the state of the nation's infrastructure. But there is no consensus on how to tackle the problem or how to pay for proposed solutions. A bill that would overhaul the nation's immigration laws is headed to the Senate floor early next month, where it will need all the friends it can get to pass. 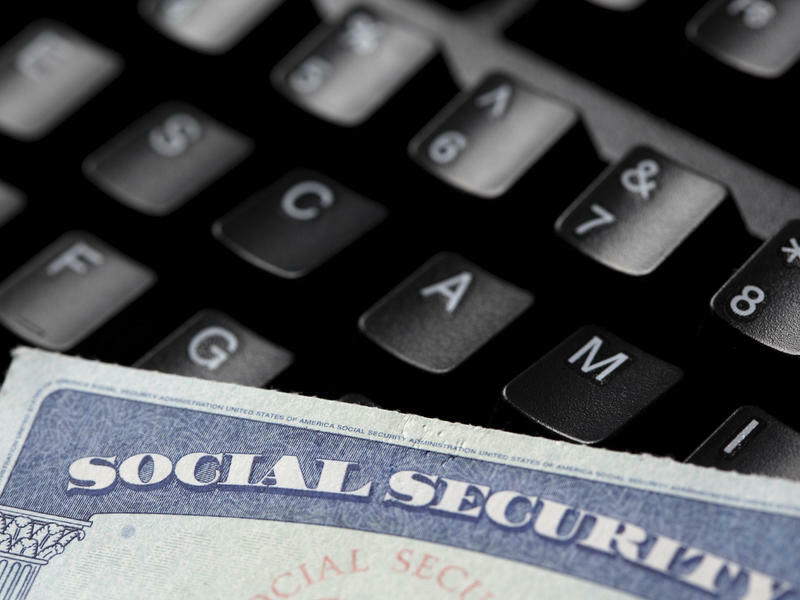 The measure would give the estimated 11 million immigrants in the United States illegally a path to citizenship, as well as tighten border protections. 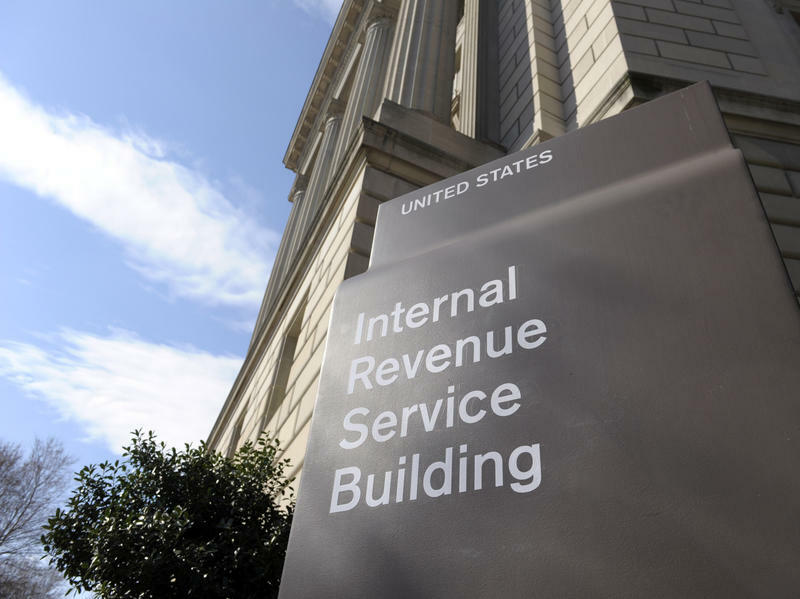 Revelations that the Internal Revenue Service targeted some conservative groups seeking tax-exempt status for extra scrutiny have put a spotlight on a part of the tax code increasingly popular with political groups: section 501(c)(4). 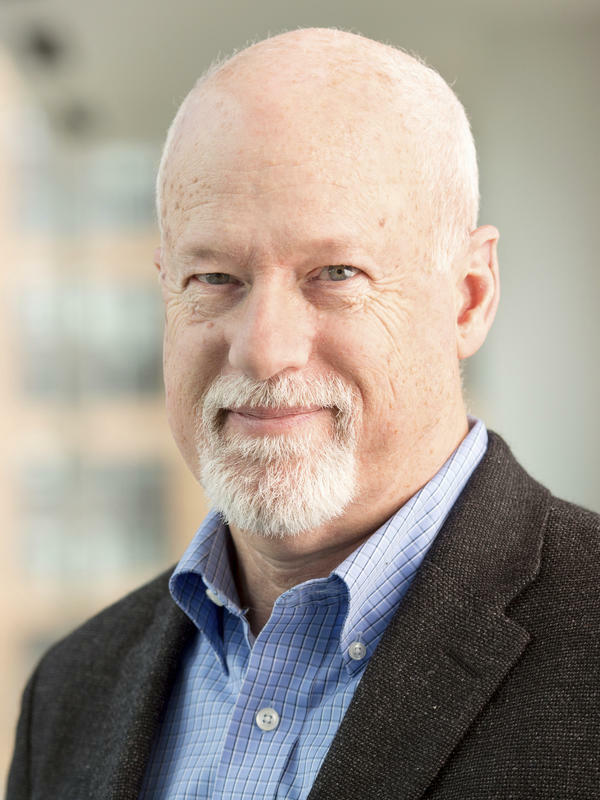 But what's the benefit for organizations to get approved for 501(c)(4) status?